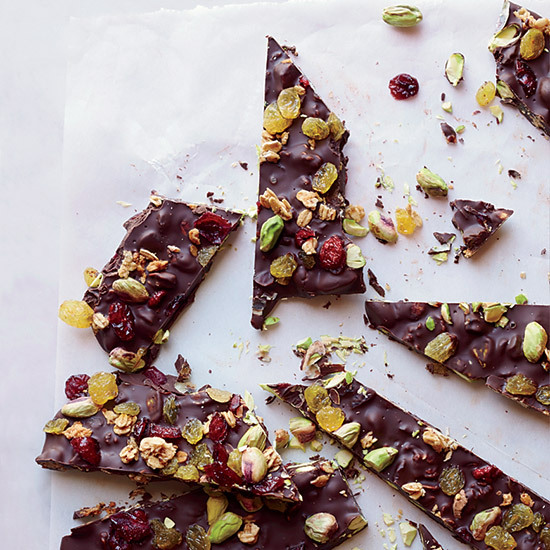 F&W's Christmas candy guide includes easy recipes like the best-ever nut brittle, Brazilian rich chocolate truffles, soft apple-cider caramels and more. Plus, discover the secret to making a Starburst-style chewy candy. Consider these the perfect stocking stuffers.